This panasonic hair styler is create beautiful curls even with layered hairstyles.The static electricity suppression brush safe and easy to use. It's 3.2 cm barrel soft large curls. 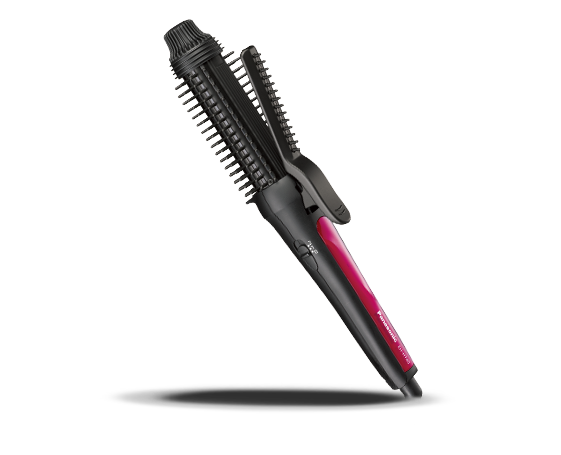 This hair styler has easy to use styling brush iron for airy lager curls and a variety of trend hairstyles. To Recieve updates and possible rewards for Panasonic EH-HT40 please sign in. To Recieve updates and possible rewards for Hair Styler & Curler please sign in.